The control board is a relatively simple device, not involving any complex state machines or the like. Very little simulation was carried out, or, in the end, needed. The produced hardware functioned as designed. For the VHDL designs present in the control board (and in the mixer unit), the Cypress Warp VHDL simulation tool was used. This simple tool allowed logical checks of the VHDL to be made before the GALs were burned. Figure 70 shows a screen shot of one such test. 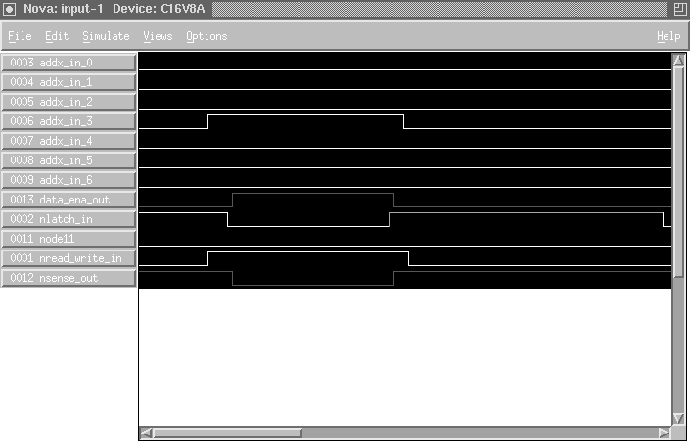 Figure 70: Screen shot from the Cypress Warp VHDL functional simulator.